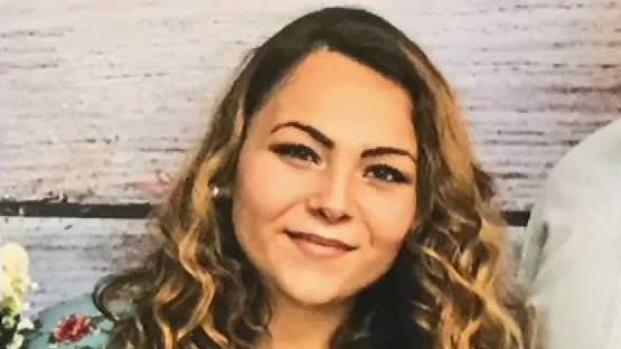 John Maroney reports from Quincy, where 19-year-old Hector Dejesus faced a judge for the first time following the death of 20-year-old Nicole Ricci in a crash earlier this month. A Massachusetts man has been charged in connection with a fatal crash that killed a 20-year-old woman when the car he was driving went airborne and landed into a house. Holbrook police say 19-year-old Hector Dejesus was arrested just after 11 a.m. Monday at his home in Holbrook. He faces multiple charges, including manslaughter while operating under the influence of liquor, OUI drugs causing serious bodily injuries and negligent operation of a motor vehicle. Dejesus was arraigned on Monday afternoon at Quincy District Court, where he entered a plea of not guilty. He is set to be back in court on Dec. 19. 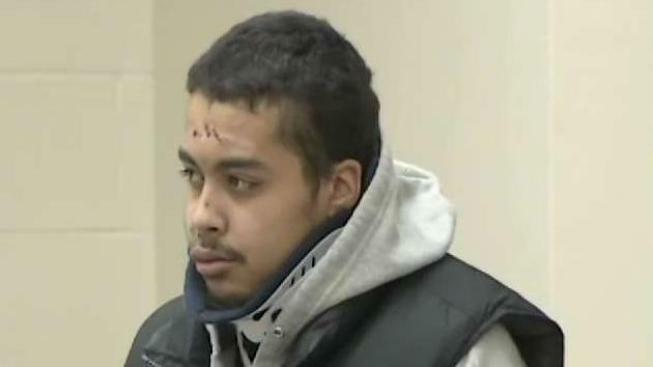 Authorities say Dejesus was drunk and high behind the wheel in the early morning hours of Nov. 11 when the car he was driving at upwards of 130 mph sideswiped a telephone pole, resulting in a chain reaction that sent the vehicle airborne before crash-landing on the roof of a home on Kingsley Street. Nicole Ricci was killed in a car crash into a house in Holbrook, Massachusetts. Stoughton resident Nicole Ricci, who would have celebrated her birthday next month, died from her injuries sustained in the crash at a nearby hospital. Dejesus was ejected from the vehicle after the crash, and was also taken to a local hospital with serious injuries. A 21-year-old man was also seriously injured in the crash. No one was in the house that the vehicle crash landed on, according to police. Dejesus was ordered to not drive during the case and will be monitored by GPS. He's to remain drug and alcohol free with testing and must stay away from and have no contact with Ricci's family or other witnesses.